You must read this story in the Sun-Sentinel. 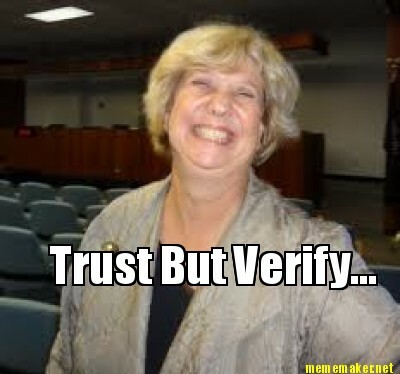 Apparently uber-lobbiyist and salami sandwich diva Judy Stern will spurn her BFFs, (Bonnie Prince) Johnny Rodstrom and Charlotte Rodstrom, to support State Rep Evan Jenne as he seeks a seat on the Broward County Commission. Stern is shocked(!) Rodstrom is running for the County Commission. Is Judy slipping? Every blog in town made mention that Charlotte would try for the Rodstrom seat if that pesky Supreme Court upheld the will of the people. “Stern said she committed to Jenne months ago, when he indicated he’d run for Broward County Commission if term limits were upheld and John Rodstrom’s seat became open. She worked on Charlotte Rodstrom’s just concluded City Commission campaign, and said she had no idea Charlotte Rodstrom would turn around and run for her husband’s seat on the County Commission. Friday, Charlotte Rodstrom opened a campaign account to run for the County Commission seat. Next Next post: RED BROWARD BUZZ: What Has Broward County Buzzing?